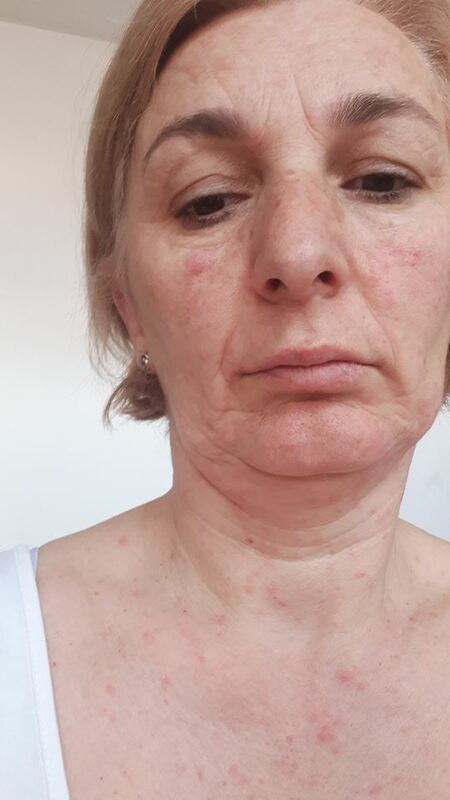 A nuirse from Struga posted a photograph after she contracted measles while working with unvaccinated children, in a plea to parents to get their kids immunized. – In the 21st century I contracted measles. I was infected while doing my duty. I can’t not be angry because I’ contracted a disease which exists at this day and age only due to the low societal awareness of some people, duped by quasi intellectuals whose only understanding of the virus comes from articles they found online. Wake up!, wrote Elena Glavincevska, head department nurse at the Struga hospital. At the start of the year it was estimated that 15.000 children were not vaccinated against measles, and in the ensuing epidemic several patients, including children, died from the disease. The situation was made worse by the series of blunders on the part of the Healthcare Ministry which eroded public trust in the vaccination process.